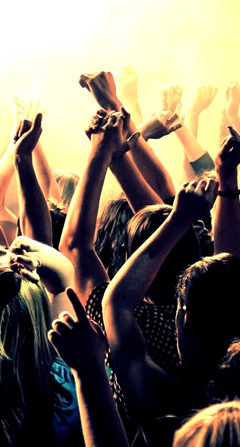 Without doubt, having the right live entertainment during your event will hugely improve its success. Andy B Events specialise in providing live entertainment, taking away any stress or pressure on your part. You will be able to relax & enjoy the evening safe in the knowledge that I am expertly co-coordinating your entertainment. Over the years I have worked with some fantastic entertainers who I can recommend for you. Click Here to read Andy’s guide to Wedding Entertainment. If you would like me to help you find some live entertainment for your event, just give me a call & we can have a chat about your options. Alternatively, email me with some idea of what you’d like & an approx budget & I’ll send you some suitable suggestions. Live bands – popular covers or themed such as soul or funky 70’s. Singers – From elegant swing to party starting favourites. Tribute shows – To suit all tastes. Classical musicians – Sax players, string quartets, pianists, harpists & Spanish guitarists, all providing beautiful music during drinks/dinner & wedding days. Production dancers – Great for awards ceremonies. Close up magicians – Round the tables during dinner. After dinner speakers/comics – Especially suited to mostly male audiences such as sportsman dinners. Speciality acts – To excite & amaze your guests.